For those who are looking for a Bitcoin roulette site that offers a hassle-free betting experience, they should absolutely check out House of Bitcoins Roulette. This gambling site may look like another typical roulette site; however, a closer look at the game it offers shows several features that are unique and attractive. 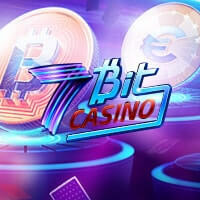 Therefore, fans of the classic and all-time favorite game of roulette must experience first-hand the Bitcoin game offered by this gambling venue online. It seems that the trend among Bitcoin Roulette games is to employ minimalist and simple designs. In fact, this roulette site does not even feature a roulette wheel, but clicking on the See Last Spin button shows the spinning wheel reveal the result of the previous spin. Nevertheless, all that bettors see at one glance is the American-based layout table. In addition, hovering on each of the inside and outside bets transforms the cursor into a gold coin, indicating that players can bet on those areas. Normally, a betting interface will feature a few buttons for the players to adjust the bet amount or to spin the wheel. However, in the case of House of Bitcoins Roulette, there are no buttons available on the interface. Fortunately, a quick instruction on how to bet is provided. 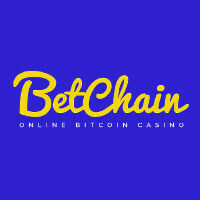 By simply clicking on their preferred bet, the interface will reveal a Bitcoin wallet address, the minimum and maximum bets, and the payout. This means that bettors will just have to open their wallet client to send their bet to the corresponding address. Should they win, they will receive the payouts in the same wallet they had used to wager. This method is not only easy, but it also promotes sheer anonymity. It is a fact that players will not win in every spin. 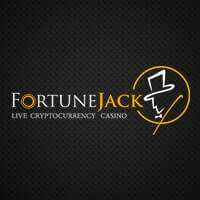 Therefore, in order to give them another chance at winning, this Bitcoin roulette site automatically enters all losing bets to the Second Chance Lottery. This special feature functions by transforming all losing transactions into one raffle entry. Moreover, an additional entry will be counted for every 0.01 BTC lost. The winner of this lottery is drawn weekly, giving regular bettors more chances to earn. Although roulette is majorly a game of luck, most bettors base their bets on the recent results and even the common outcome of each spin. For those bettors who do this practice, they will definitely enjoy betting on roulette in House of Bitcoins Roulette because this site posts the recent spins and the most common spins. As a result, bettors can have an overview of the frequent numbers that turn up in every spin. 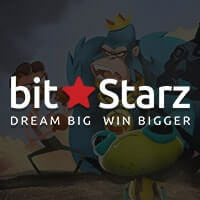 Clearly, betting in House of Bitcoins Roulette proves to be convenient and basic, making the overall experience more accommodating even to novice bettors. 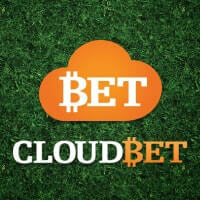 Therefore roulette enthusiasts will surely enjoy playing in this Bitcoin roulette site. 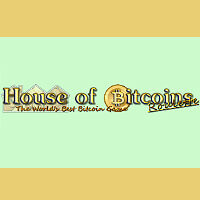 For more information, email support@houseofbitcoins.com.